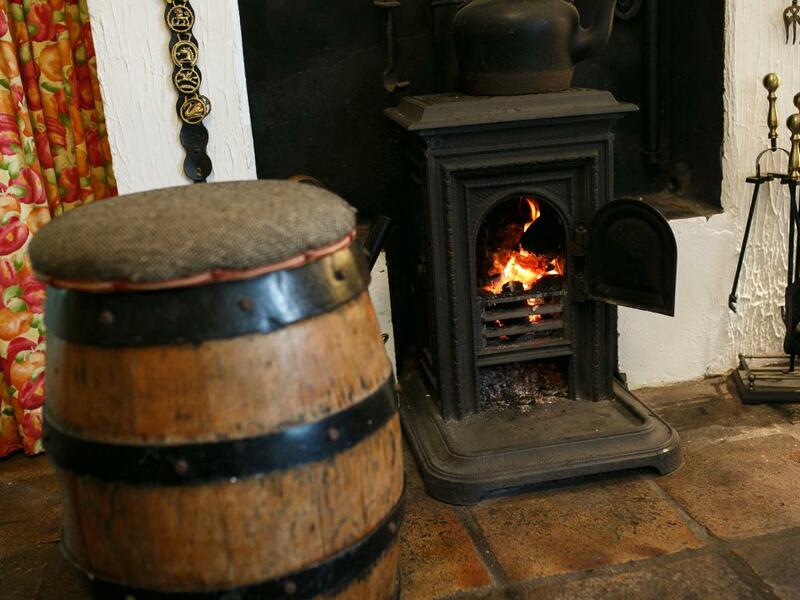 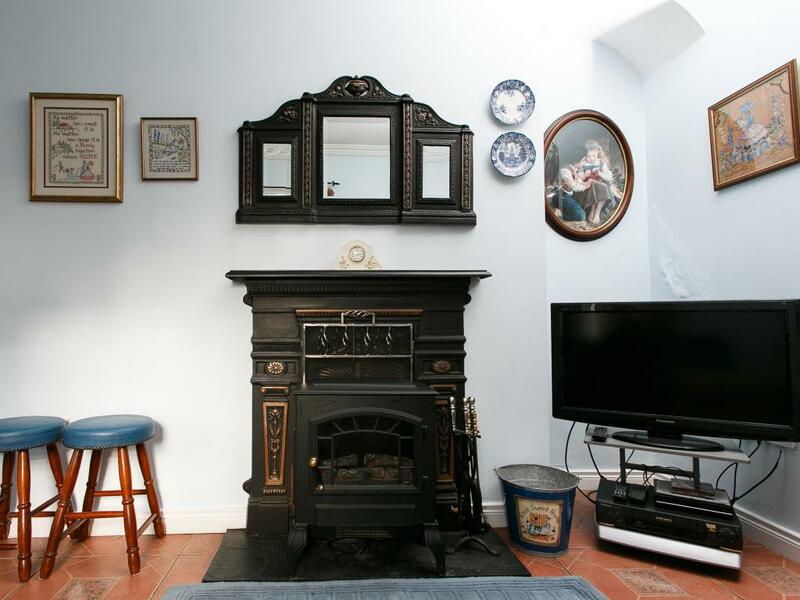 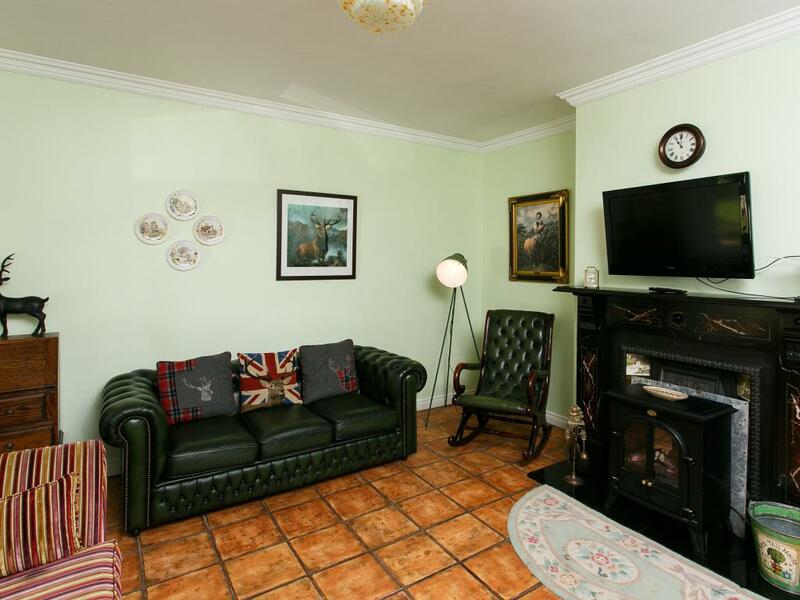 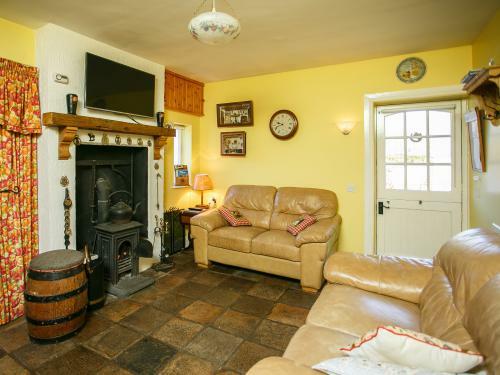 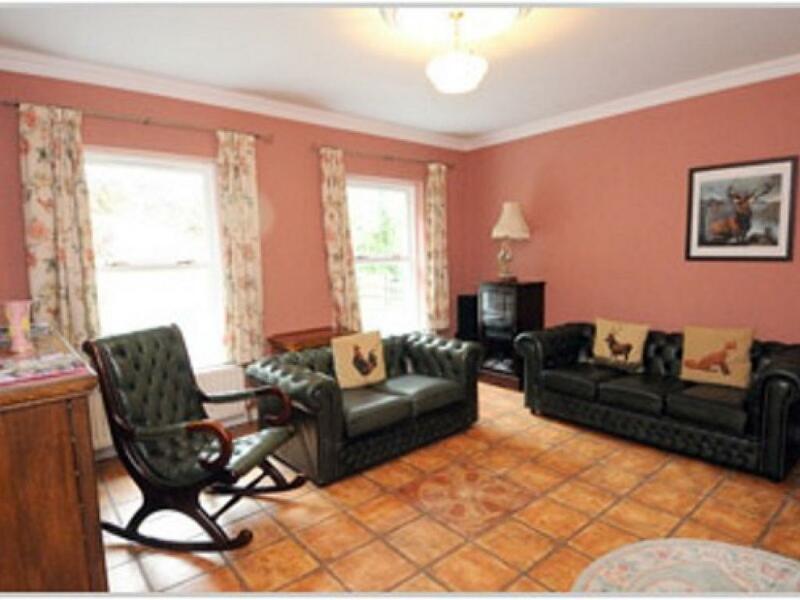 We have three beautiful cottages: - Brookhall Lodge View Cottage - Lisburn, County Antrim: Comfortable living rooms are finished with period open fireplaces. 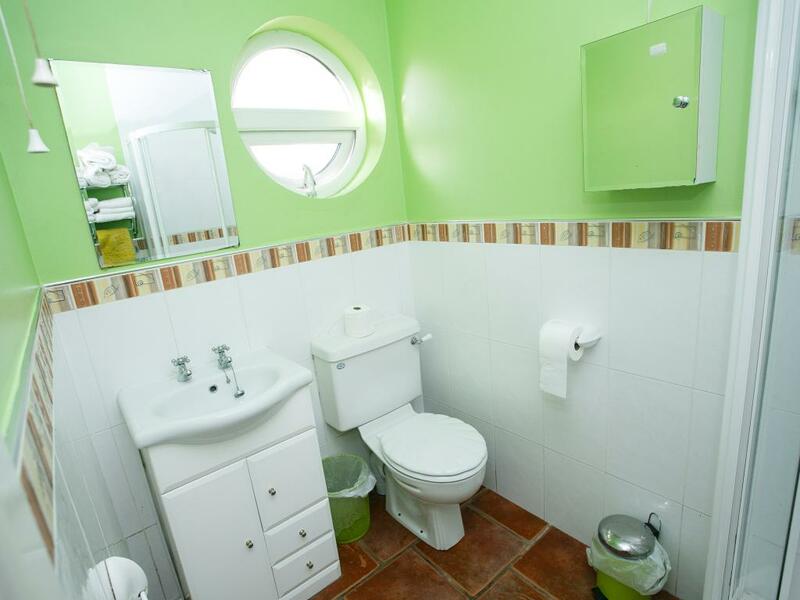 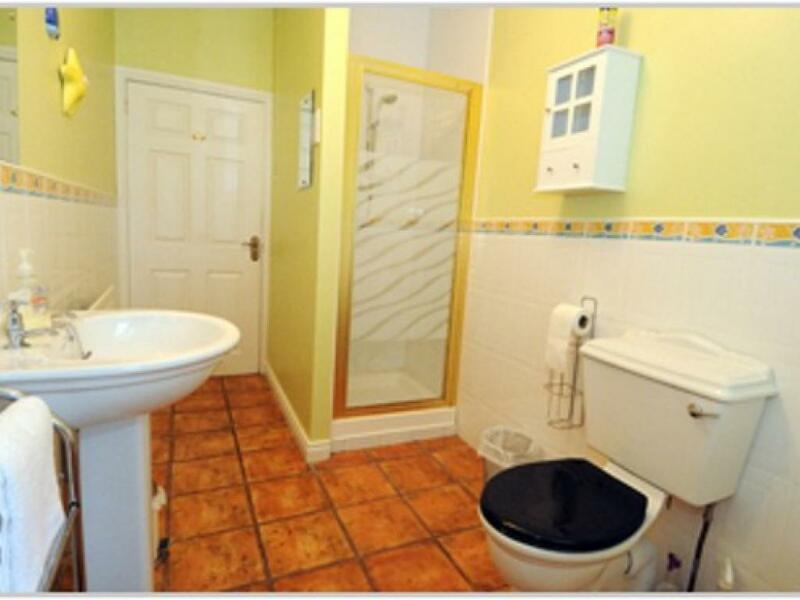 Floors are tiled throughout with attractive traditional designs. 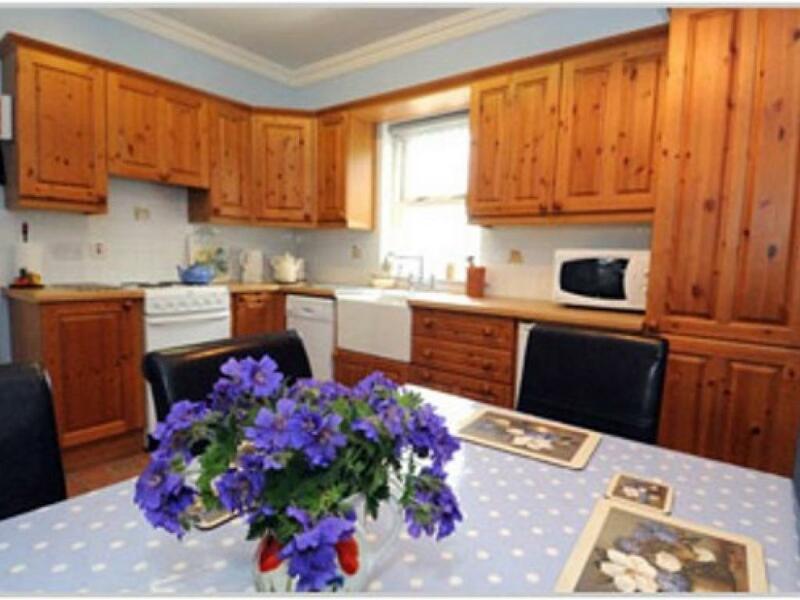 All properties feature spacious and fully fitted kitchen-dinettes, bathrooms with bath and walk in shower and utility rooms. 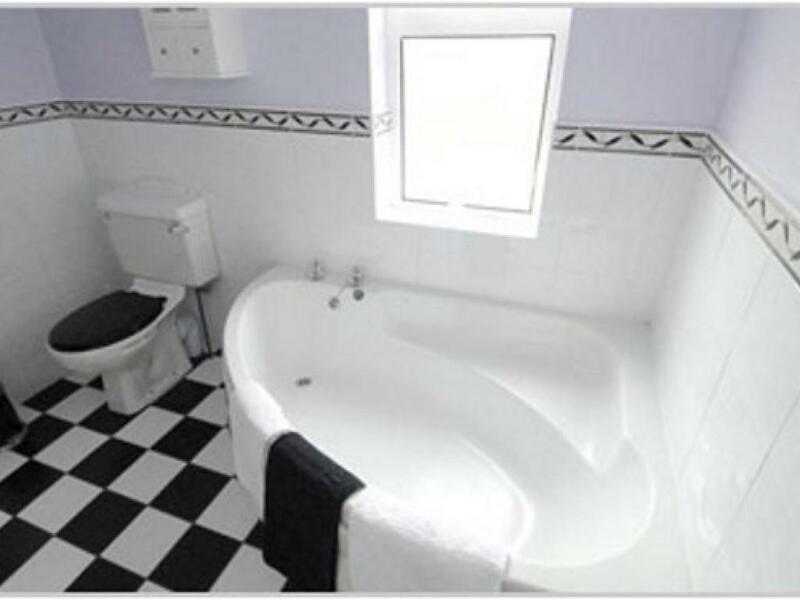 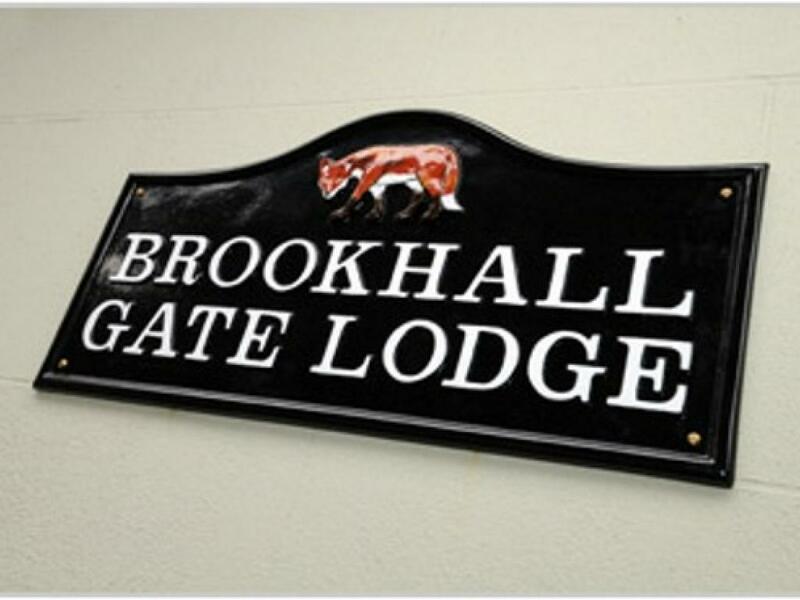 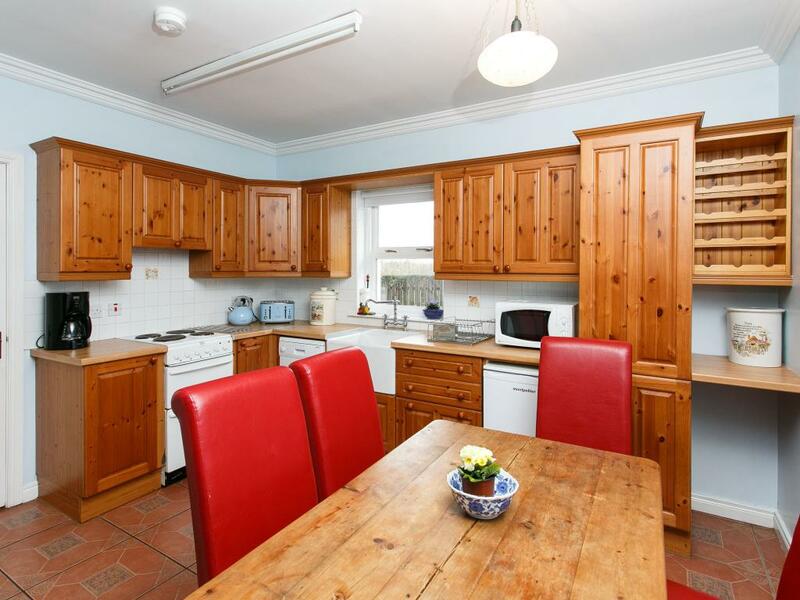 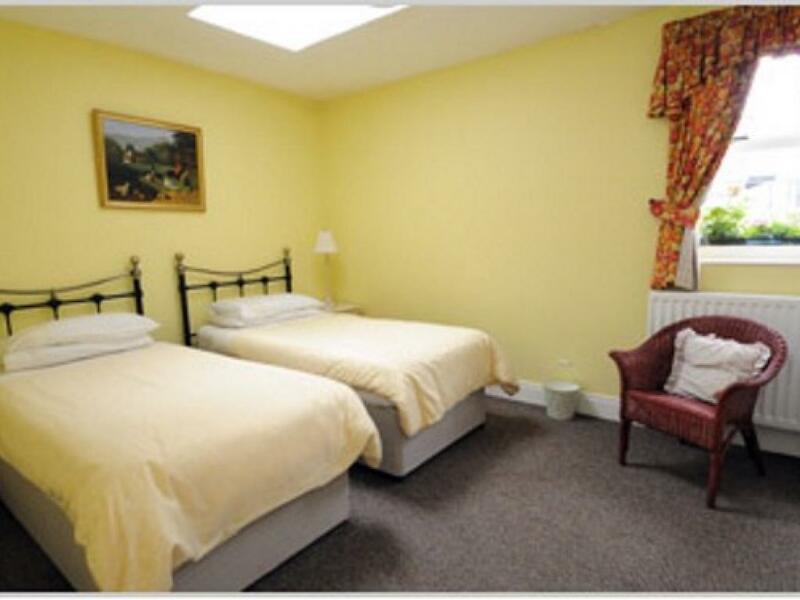 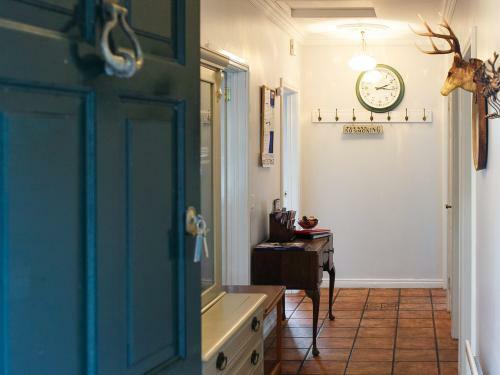 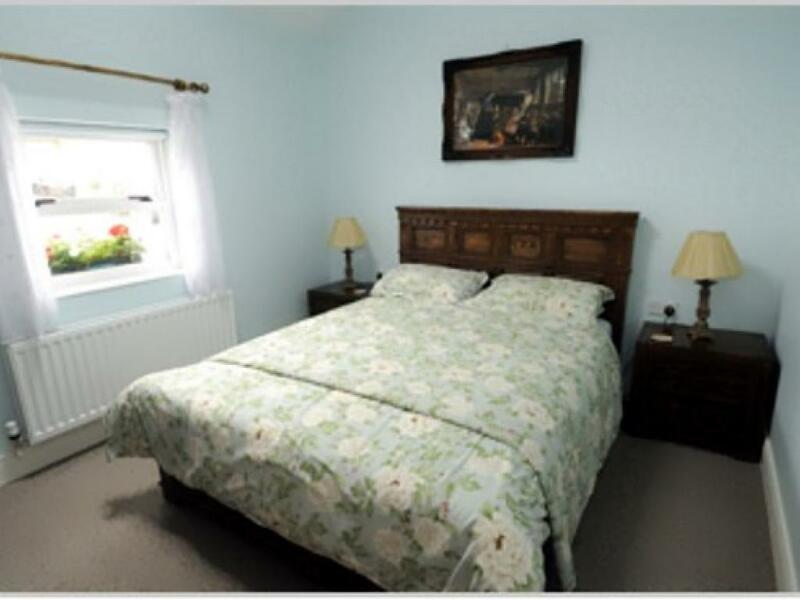 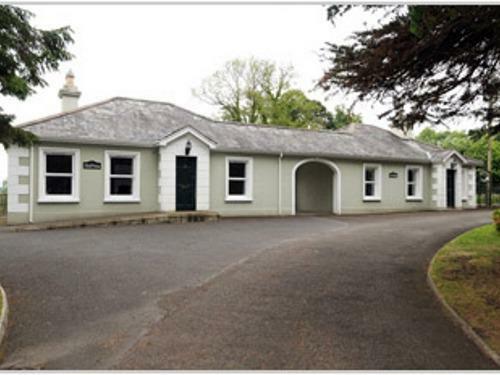 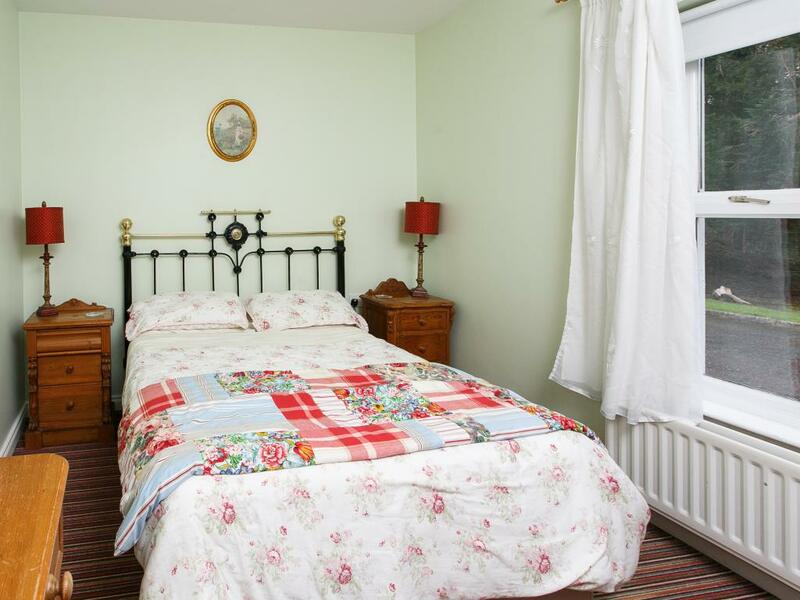 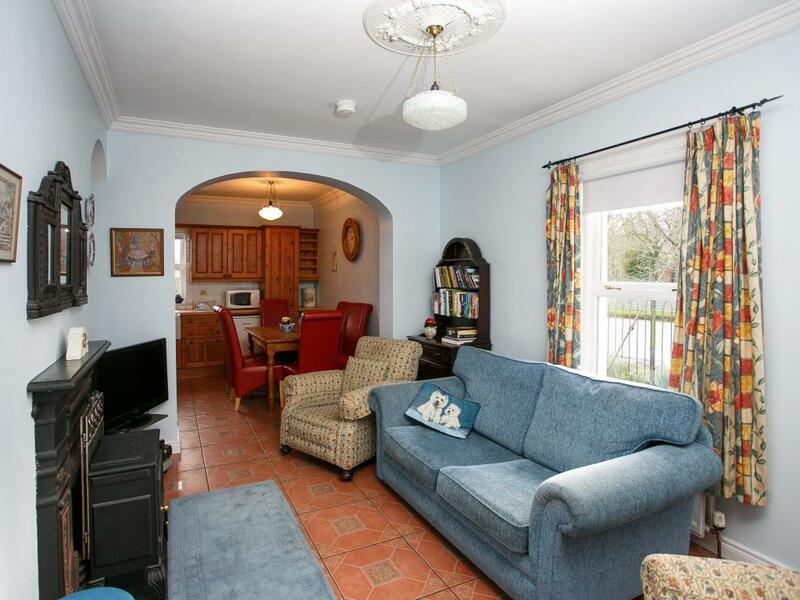 - Brookhall Gate Lodge Cottage - Lisburn, County Antrim: The Holiday Self Catering Cottages are within two miles of the local pub and only four miles from Lisburn City, County Antrim and leisure centre, swimming, golf, horse riding and cinema facilities. 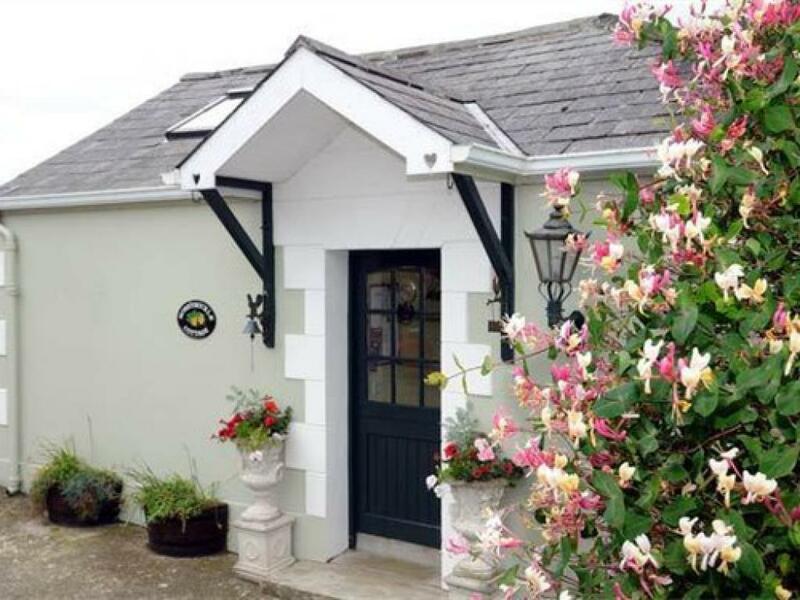 Residents may also enjoy visiting the picturesque lakeside Georgian village of Hillsborough and the local market village of Moira – frequent winner of “Ulster in Bloom” competitions. 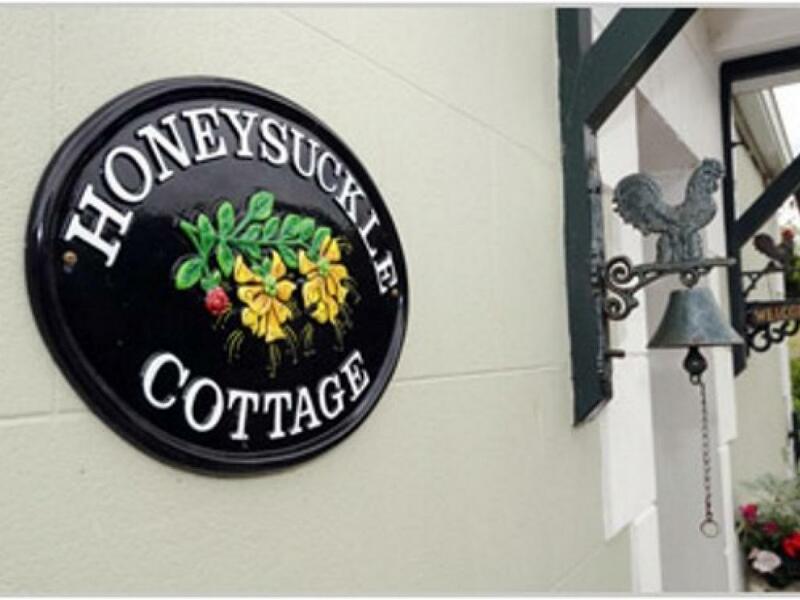 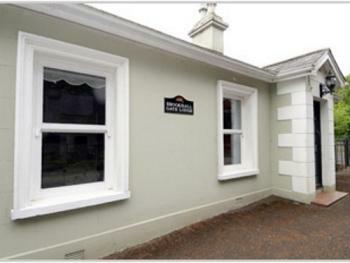 - Honeysuckle Cottage - Lisburn, County Antrim: Brookhall Self Catering Cottages offer a tranquil retreat, in a perfect location. 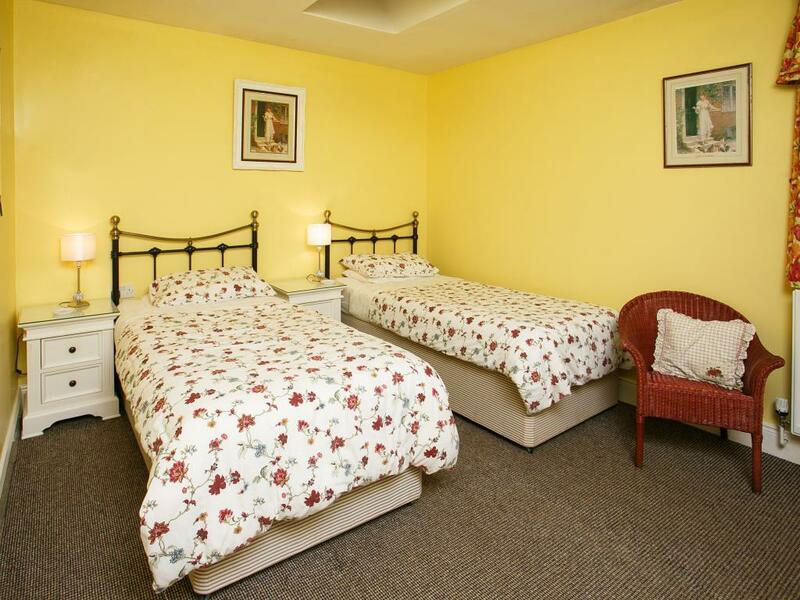 The peaceful surroundings will ensure a stress free and relaxing break. 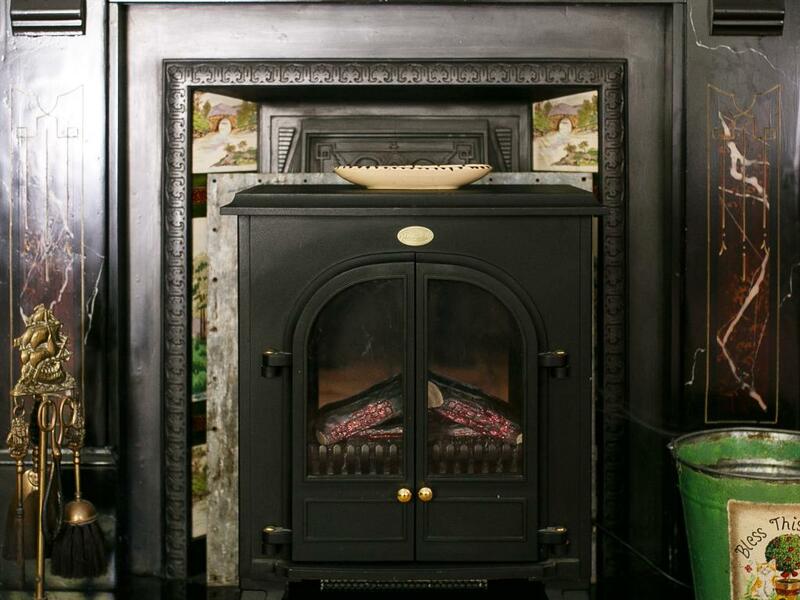 Comfortable living rooms are finished with period open fireplaces. 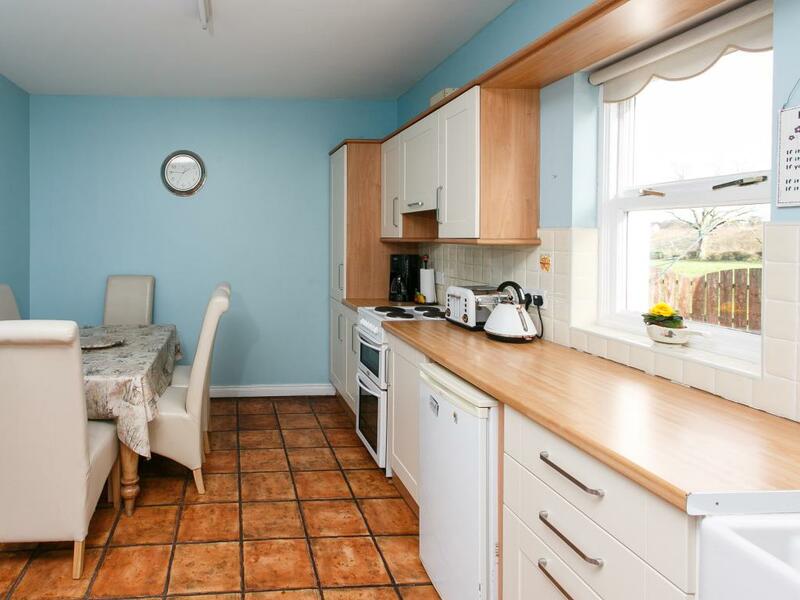 Floors are tiled throughout with attractive traditional designs. 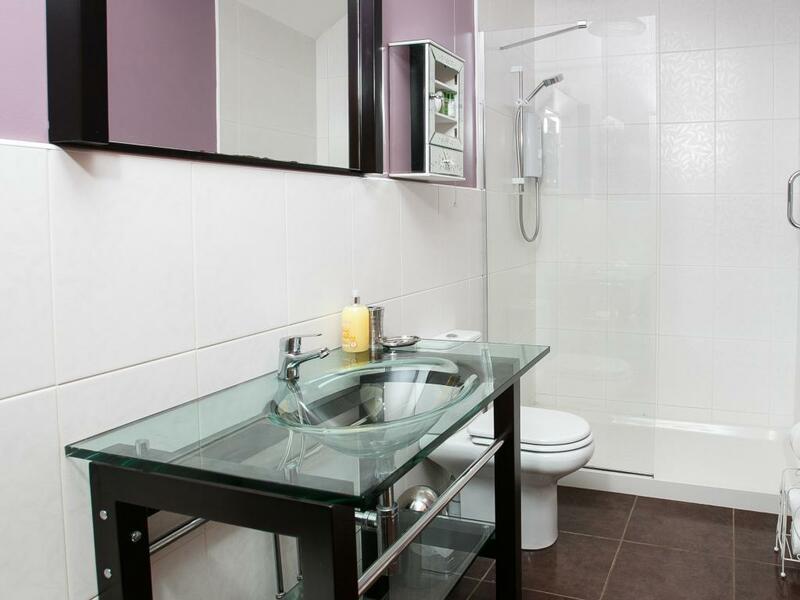 All properties feature spacious and fully fitted kitchen-dinettes, bathrooms with bath and walk in shower and utility rooms. 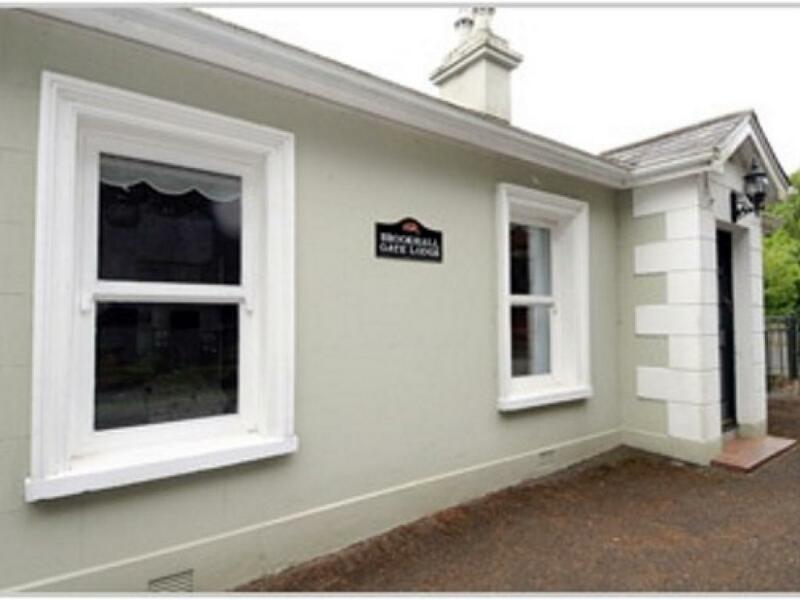 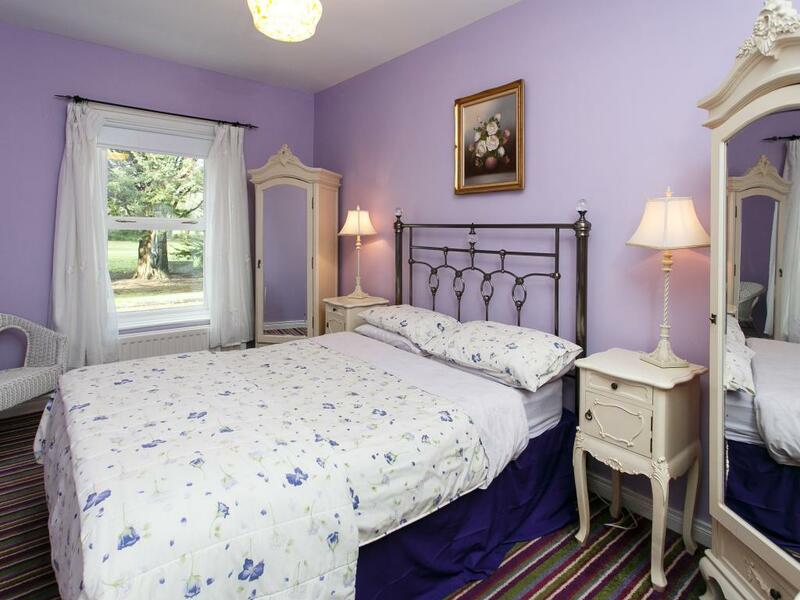 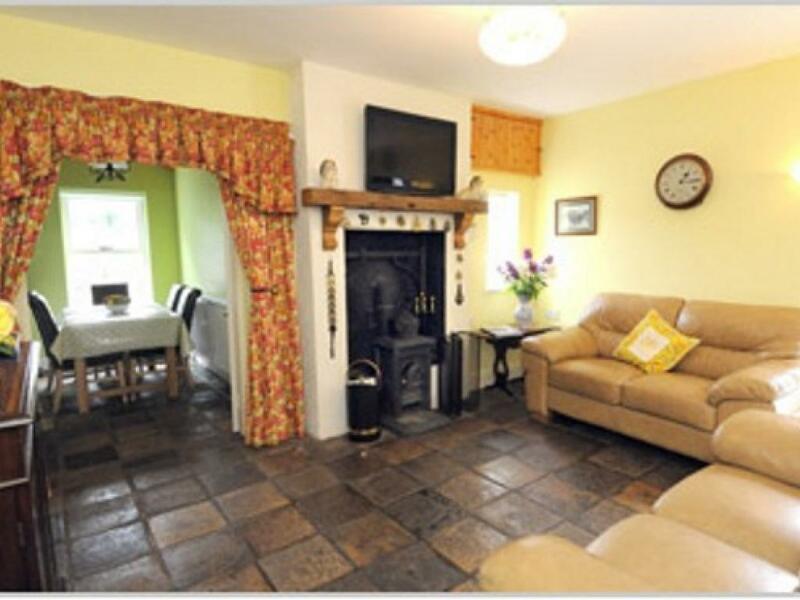 Each cottage has its own personality, a little 'comfort in the country'. 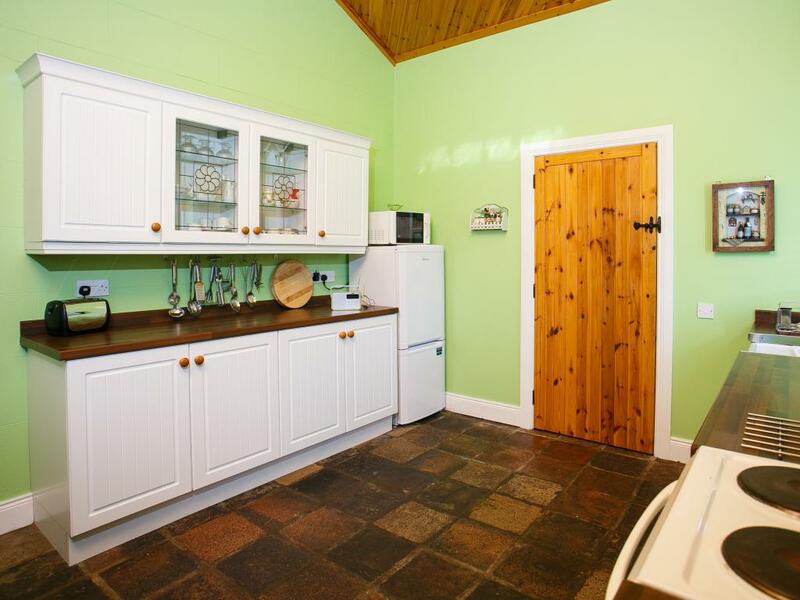 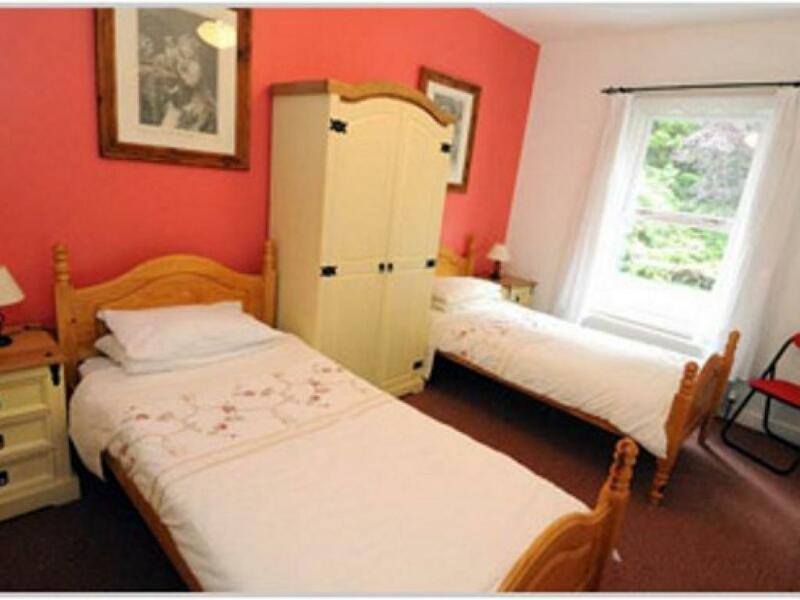 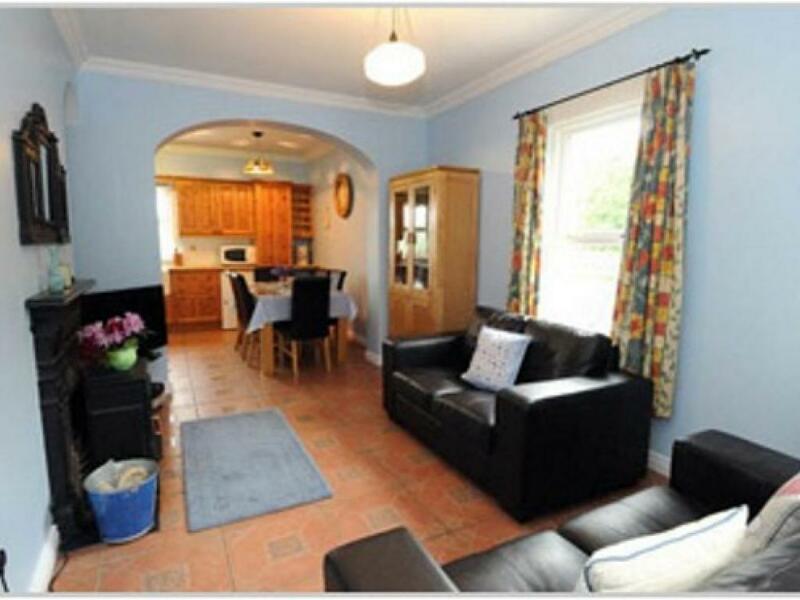 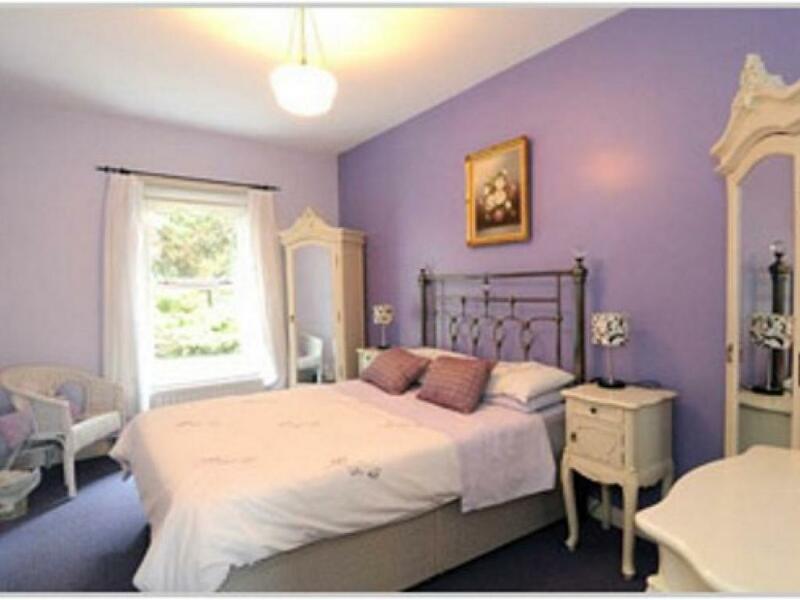 Our self catering, Award Winning accommodation is one of the finest in County Antrim, Northern Ireland. Which cottage is for you? 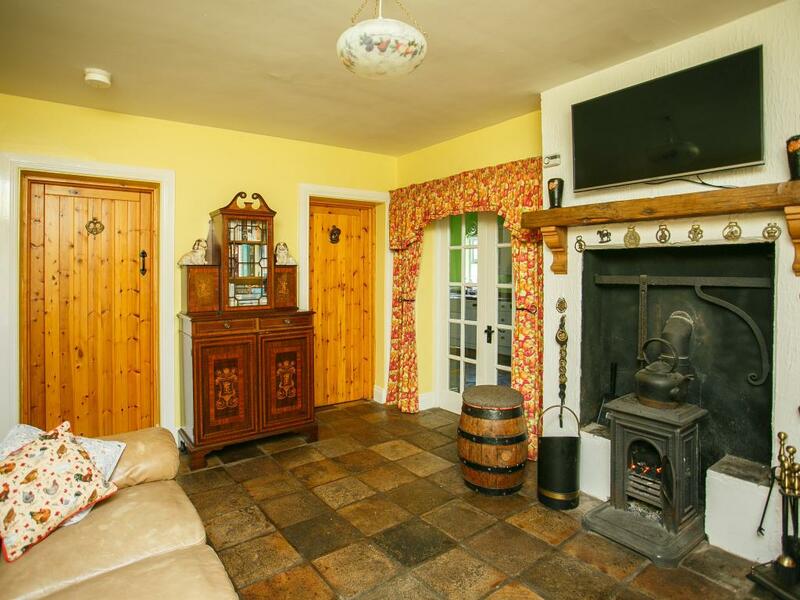 Our converted Irish coach houses: Honeysuckle with our quirky hen theme and little pot belly stove? 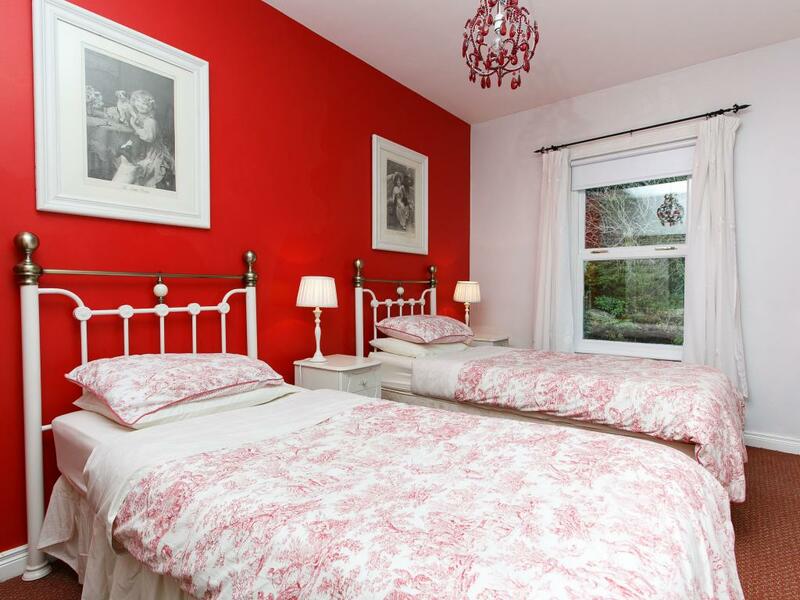 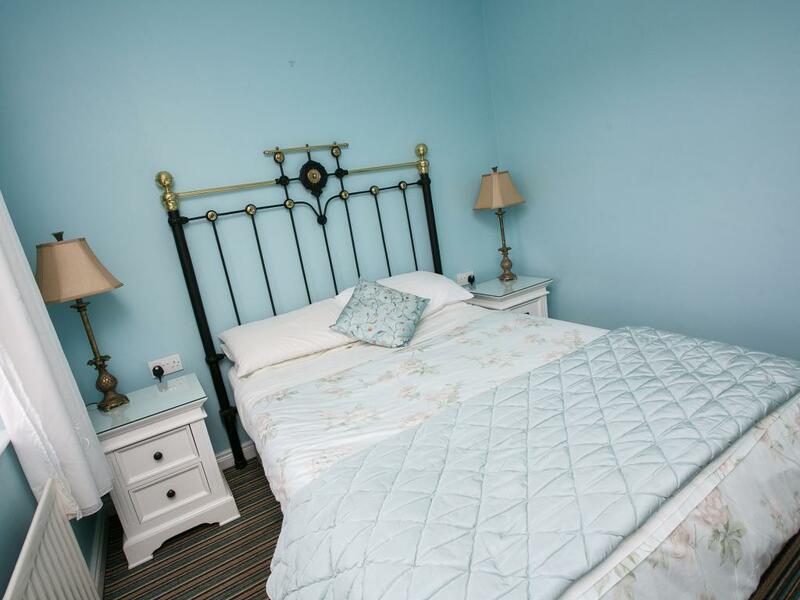 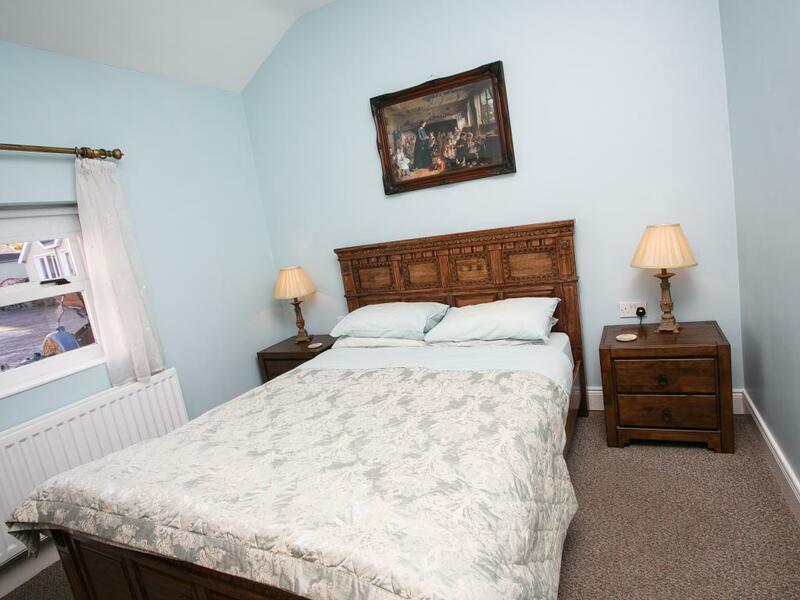 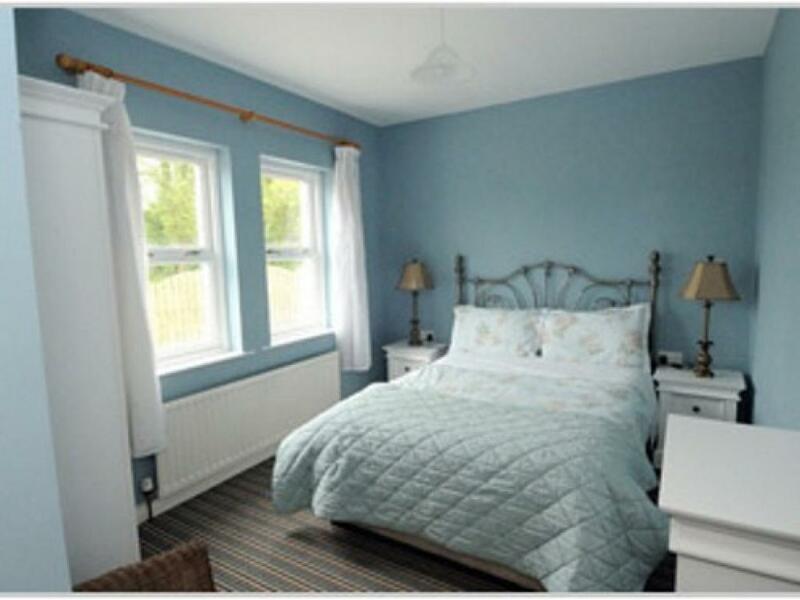 Peartree our two bed with shbbyy chic florals, Lodge View Gatelodge with the Gentleman's country theme oR Brookhall Gatelodge our original 19th century Gatelodge lovingly restored and updated with a traditional Wedgewood blue living room and open fire. 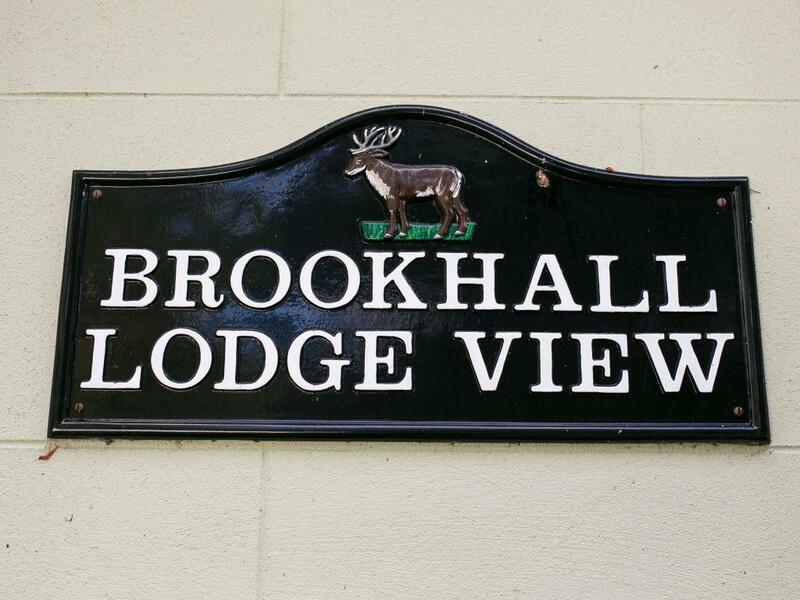 A warm welcome awaits you at Brookhall, Pets also welcome! 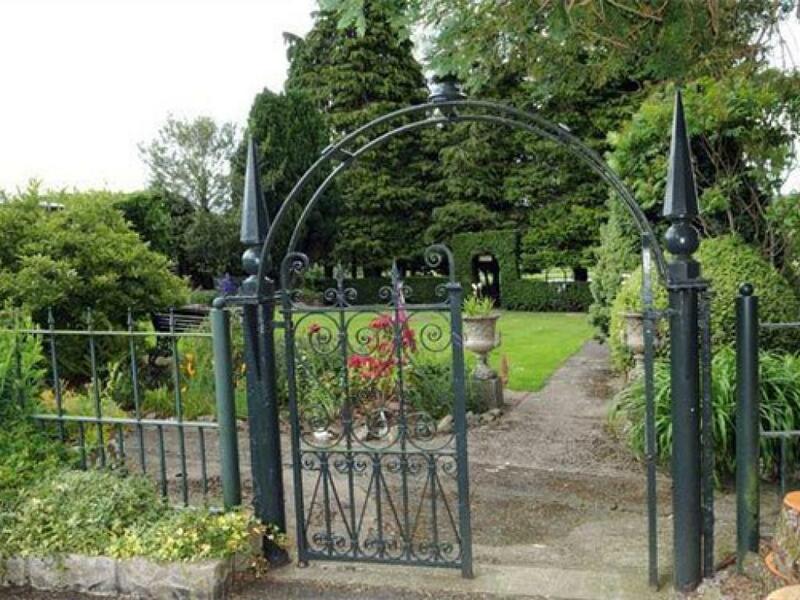 Children have such fun in the garden finding little our little secret places! 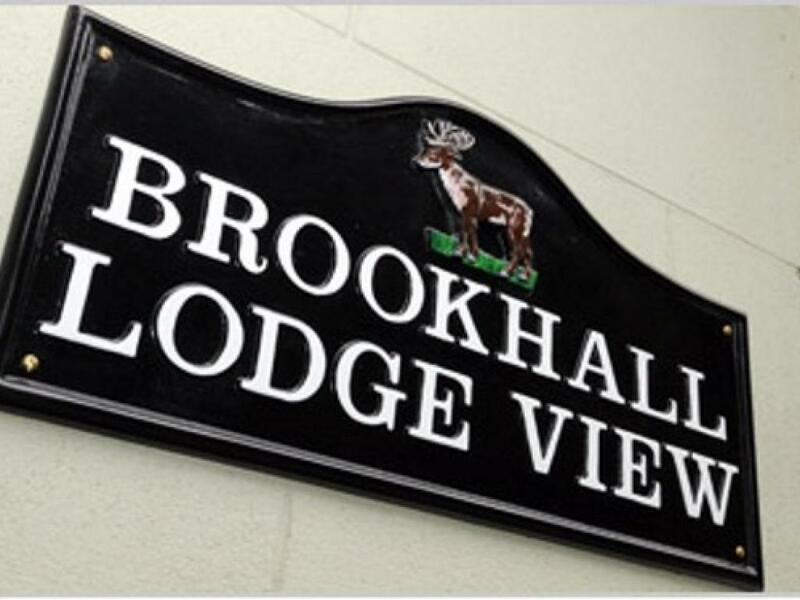 at Brookhall Cottages. We have ample car parking with enough space for even the largest of events & weddings.